← What to do the first week of being laid off. Cook! 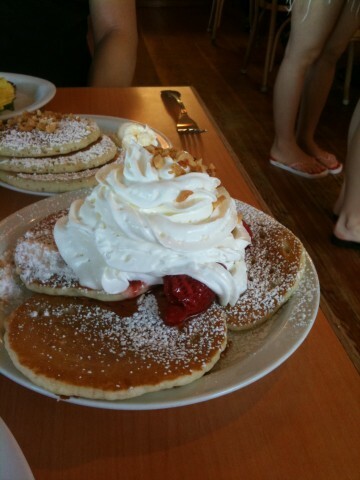 A long weekend in Honolulu calls for lots of sun-worship & eating & drinking;) Below are on-going list of restaurant reviews based on recommendations (one-a-day). 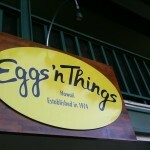 1) Eggs-n-Things: One of the few non-chain breakfast eatery in the heart of Waikiki serving pancakes with heaping whipped cream and crushed macadamia nuts & a unique “flattened” perfectly golden brown omelettes. Get there early if you can and be prepared to wait ~20-30 min even on a weekday. And don’t be surprised to see the place full of Japanese tourists…seriously – how do they know all these hole-in-the-wall places? 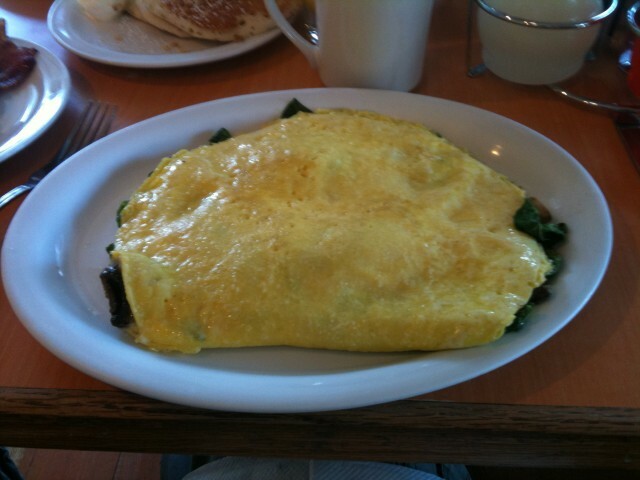 This entry was posted in All things foodie related, restaurant review and tagged breakfast, hawaii, honolulu, restaurant review, waikiki. Bookmark the permalink.